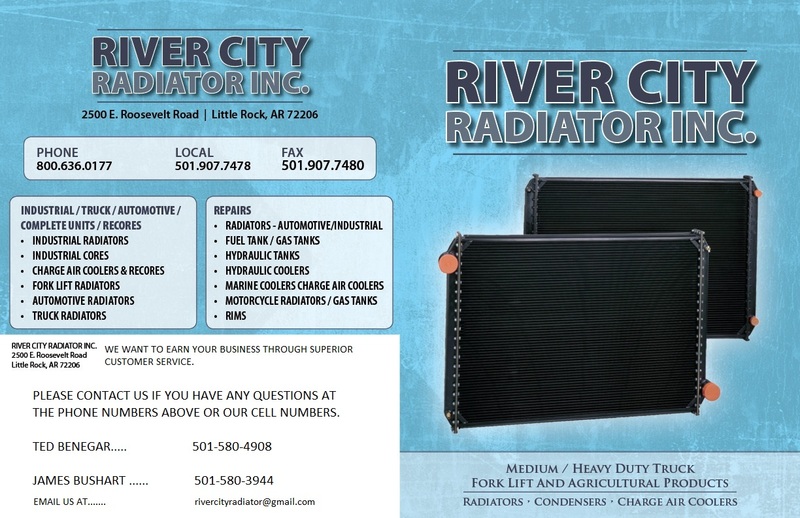 We stock a large selection of over the road truck radiators, charged-air-coolers, and condensers. Call us for a price! - We can repair radiators (aluminum or copper/brass). We understand that time is money in the trucking industry and do our best to have the shortest turnaround time possible. 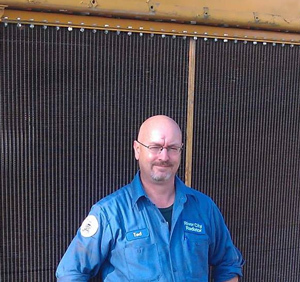 It doesn't matter what kind of radiator it is, we will do our best to make sure your radiator is clean and in proper working condition. Call us for a quote. - We can rebuild you radiator if needed. Save money on a rebuild rather than the expense of recoring a radiator. If you are used to hearing that your only option is to recore or replace then give us a call! - Sometimes your only option is to recore your radiator. 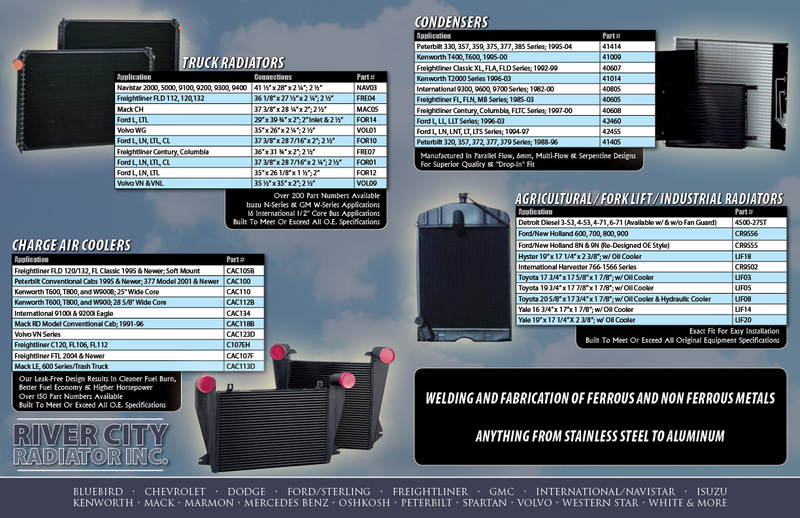 We will do our best to keep your cost down while making sure that you receive the best core for your needs! - Whatever the job, we always use the best! To insure this, we make our own gaskets, use only grade 8 bolts and nuts and do everything possible to do it right the first time! 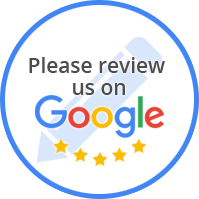 We are a family owned and operated business that believes that personal service is the most important facet in taking care of you, our customer! We can rod-out, repair, rebuild, recore or replace with a complete new radiator for any vehicle on or off the road today!